The perfect place to hold parties, special events, and celebrations! Get a private dining room in Ontario Oregon for a celebration or special event. If you and your family want to reserve the room for a party or if you have a large group for business meetings, rehearsal dinner, or birthday-- we can accommodate you. The banquet room can seat 70 people. We provide event and banquet services with specialized menus by request and full catering capabilities, or simply choose our dinner or lunch meals. Shanghai Cafe will do the cooking and cleaning, and you just have fun. We all have many occasions that occur on the calendar that deserve to be celebrated and most of us don't have a room that can hold 50+ people. In addition to lack of space, the cost and stress that comes with hosting larger social/family functions can be overwhelming. 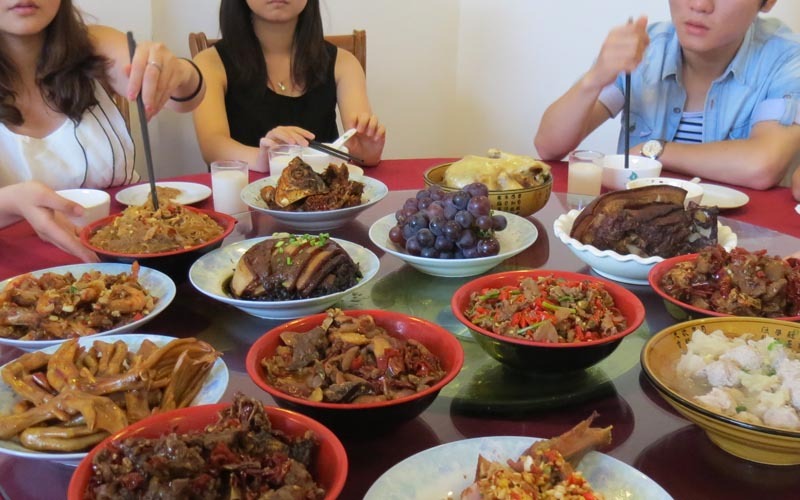 Avoid these problems all together and book a private party room at Shanghai Restaurant in Ontario. 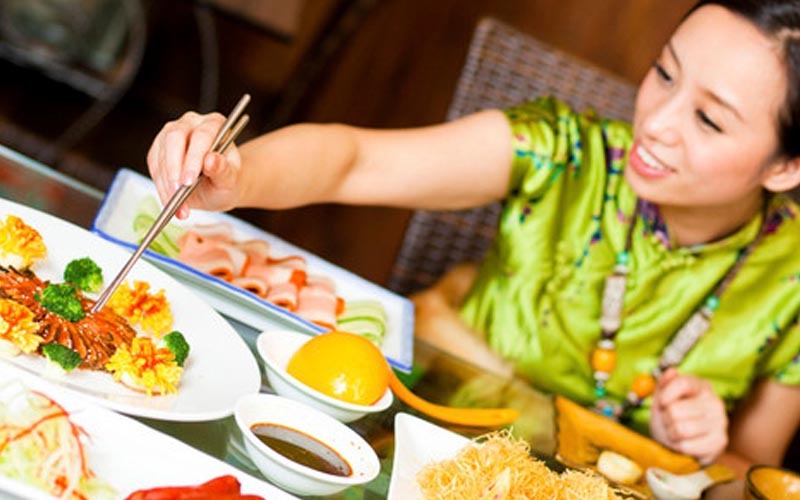 Choose American Food favorites like hamburgers, chicken or sandwiches or grab the chop sticks and enjoy the areas Best Chinese Restaurant. You can get a variety of Chinese food and drink without having to lift a finger and the bonus is that we clean up the mess!